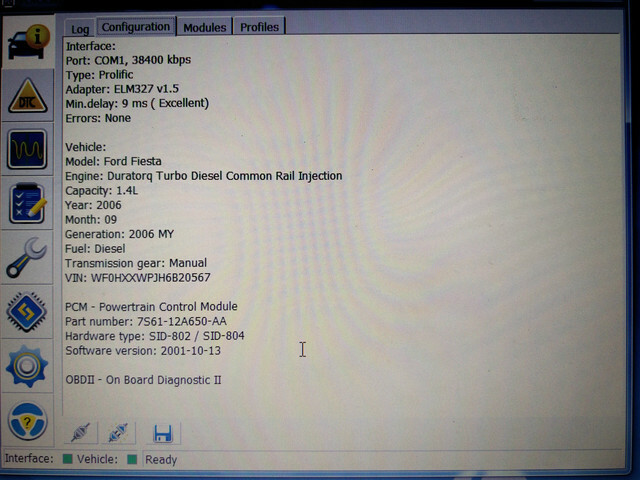 I am trying to clear all PATS keys from a 2006 Ford Fiesta 1.4 TDCi and add two new ones. 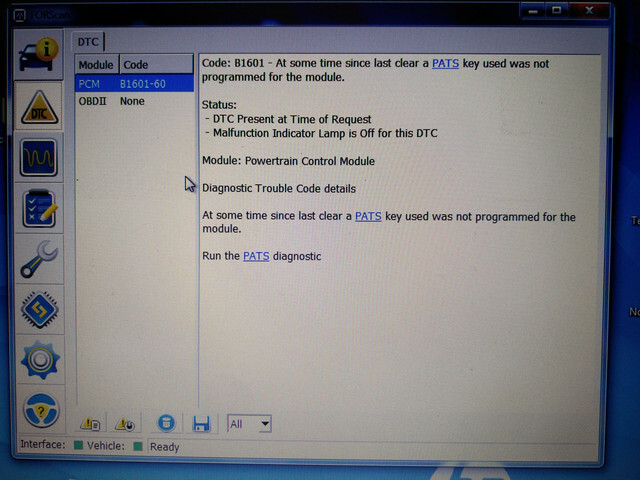 I am using an unmodified ELM327, on FORScan everything works except for the PATS programming feature, I keep getting the "Coded Access: The incode entered was not correct" error even when using the code provided by autokeyprog.com. 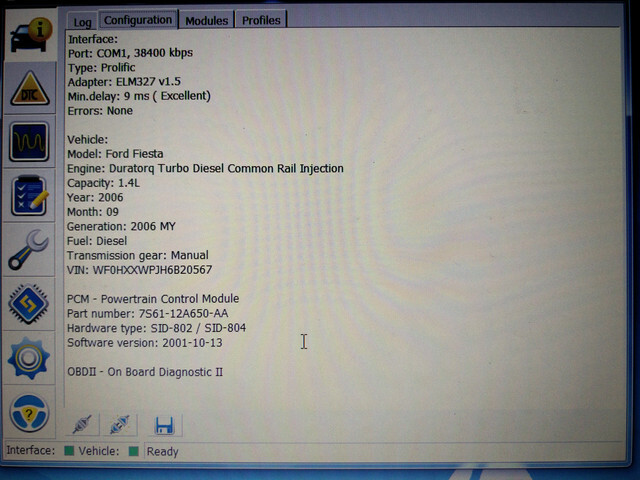 I am unable to just add a key since this is a new ECU and the seller did not have any key. Use the "code" option within Forscan to generate and then let us know how you get on. You could have time and code or both restrictions so ensure you have a good power source for both the vehicle and programmer. I have tried multiple times both generating the code using FORScan and generating the code using various other tools and both don't work. FORScan doesn't let me choose between coded access and timed access so I suspect that timed access is not supported by my vehicle. The vehicle battery is fully charged, charged yesterday with an external charger. Tried both with the external charger connected and disconnected and I get the same error. I also tried with two different laptops but same result. 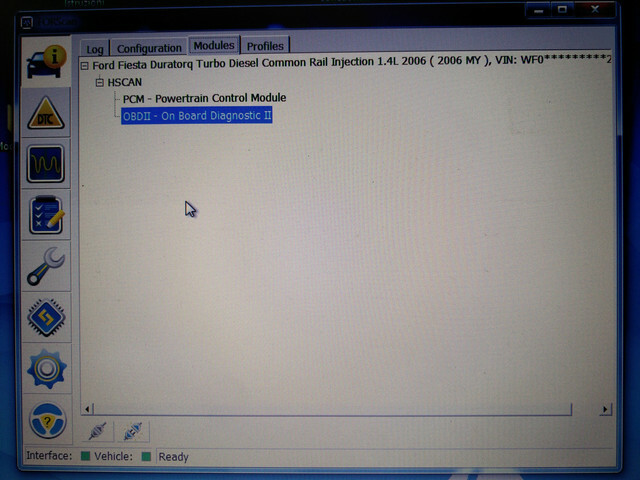 Perhaps then you need to mod your OBD to hs/ms then perhaps the software will generate the additional PATS pages ?. 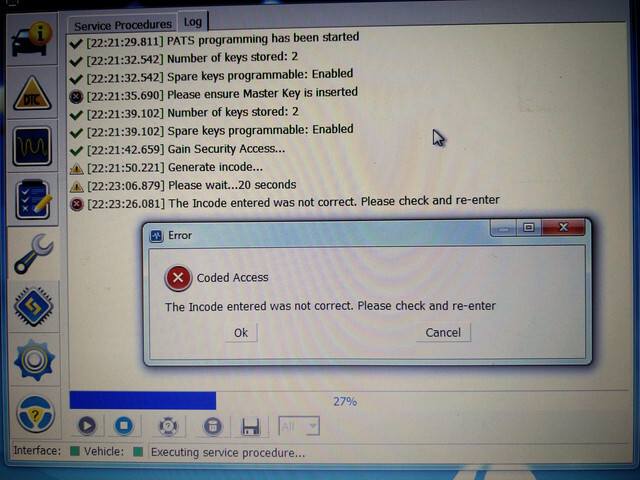 its either coded or timed not both , few people are having same problem , did you try an older version of the software ? dont forget to re apply the licence once installed again . I tried with an older version (2.2.5.beta) and I get error "unable to start service procedure". 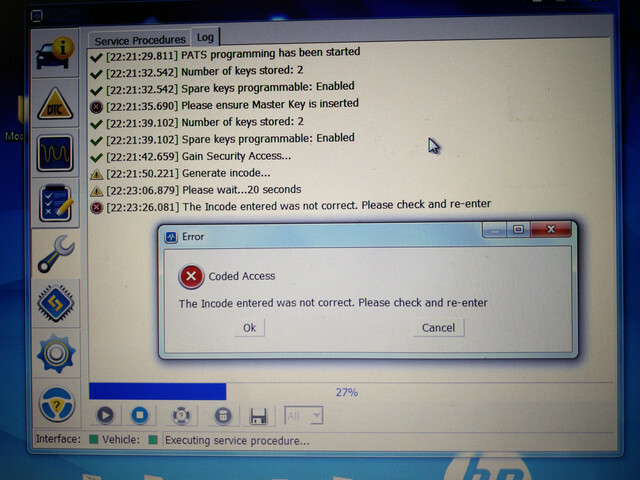 I also tried with a different adapter (a blueooth one) and I get the same errors. While if I do a "PCM Module Reset" I get "Service procedure is not supported, please contact developers" (tried with both versions). 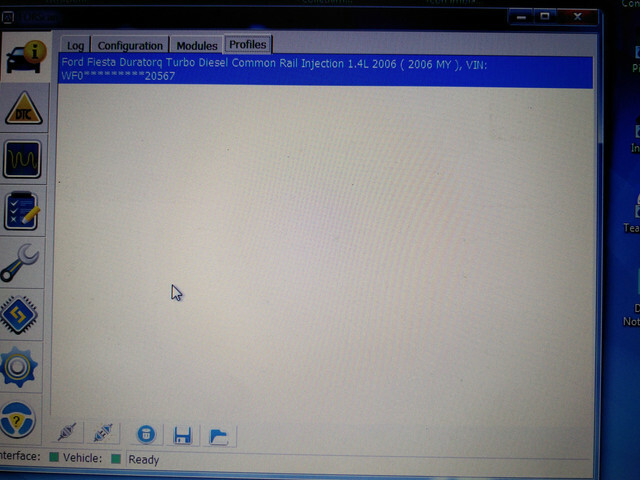 Unfortunately I am unable to do the MS-CAN mod since neither of the adapters are mine, however I don't think it's really relevant since I can already see the PCM module. only go back maybe to 2.3.16 , 2.2.5 beta might be too early , have aquick read of the release notes and see when your car was added and get one after that revision if you didnt check that already . i would definately get an elm with hs and ms can as their may be other faults stopping it that you cant currently see. tried now with 2.3.16: "Coded Access: The incode entered was not correct. ", same as 2.3.19.
may have to wait for next release or contact forscan support and request the release via email to see if that fixs it , if not may have to wait a few releases for the code generator to be fixed , unless thier are other faults you cant currently see with out the other can network .